I created the Vibrational Alignment Program especially for Twin Flames, and you can get a “sample” with a powerful energy cleanse tool in my Free Help Kit. So onto today’s article. Because so much of the writing on Twin Flames focuses on the hardship and negativity of the connection, I again felt it was time to flip the coin on this and remind ourselves of the gift of being a Twin Flame. Not only can it be a wonderful reminder to shift our perspective, but focusing on the positives actually means our energy shifts to allow more of it in. This is how energy works – it’s self-enforcing. What we focus on, we get more of. If you keep thinking about your Twin Running, the Universe doesn’t “understand” that you don’t want your Twin to run. All it registers is that you keep sending out the energy signal of your Twin Running and you being upset, and accordingly it matches you up with this. We create with our thoughts/focus/words/feelings: The best way to avoid negativity from an energy perspective is to not engage with it. If you want something to not happen – avoid focusing on it. 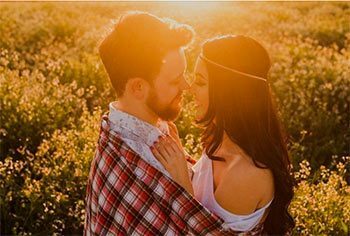 Instead, allow this article to help you re-focus on the positive, amazing, miraculous aspects of the Twin Flame connection! This in itself will align you with more of the good. And I would love to hear from you in the comment section below about your peak experiences with your Twin! What’s been the most inspiring, happy, miraculous, mysterious experiences you’ve had together? Please share in a clear, brief comment and help inspire other Twins to know that “miracles” can happen! Remember the butterflies, the strange feeling in the pit of your being that this was something you’d never experienced before? The strange magnetic pull between you and your Twin, maybe even physical heart palpitations? The surreal feeling that this was something completely out of the ordinary? Remember the rush of realization and excitement when you first began to notice number sequences like 11:11 and 333 pop up wherever you went? The feeling that something not of this world, or out of the ordinary was trying to communicate with you? The feeling that you were being guided? Most people on earth live their lives feeling that the physical reality of everyday chores, bills, work, family is all there is. Twin Flames get to live the adventure of this world and beyond. To live with the excitement of an unfolding journey into greater meaning and mystery. 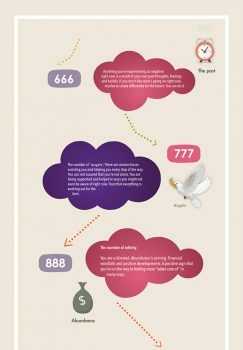 If you’re interested in looking up the meaning of particular repeating number sequences such as 777, 111, 888, have a look here…. This often happens when Twins encounter each other remotely (like through the internet), and was the case for me personally (to read about this, go here). When we remove congestion and others’ energies, we become more attuned to our inner dreamscapes and intuitive abilities. There are also courses in Lucid Dreaming available online if you’re interested in investigating further. 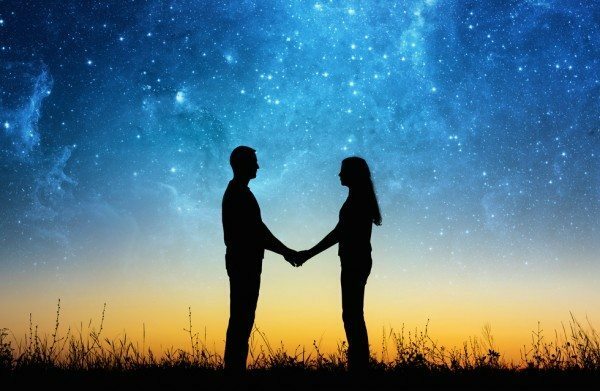 To read more about decoding these dreams and symbols, have a look at this article on interpreting dreams, signs, symbols on the Twin Flame journey. It can be remedied with energy clearing methods – the clearer our channel, the more communication can come through (to get started on that, click here – I have a module specifically for Twin Flame telepathy and remote interaction). One of the most wonderful aspects of the Twin journey, although challenging at times, is the awakening from “the sleep” of earthly life. The majority of humanity live in a tightly boxed off space of repeating the same actions, thoughts and experiences over and over. Twin Flame Awakening and Ascension can be traumatic – to be removed emotionally and intellectually from everything you’ve ever known. This is why it’s done gradually. Peeling back layer by layer, so that we can adjust as we go along and awaken to our deeper soul selves. 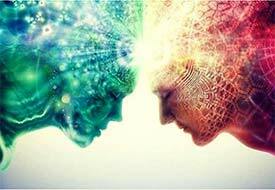 Common to Twin Flame awakening is that our eyes are opened to a larger reality. We do this and much more in the channeled Higher Dimensional Anchoring And Awakening Session…! Often there is a subtle undercurrent in Twins’ lives before meeting each other – to always be on the lookout for someone you’re not sure who is. To be searching for one who is like you. To seek your “missing heart” in others as you journey through life. Until you finally find that one person. 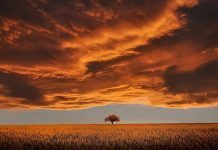 If you are in a stage of finding this process difficult or “too much” – stretching you beyond your boundaries and stirring up turmoil in you, please try the Free Help Kit for Twin Flames. When you clear your energy and funnel in new light, you’ll feel much more calm, settled and whole in yourself again. Gradually more and more of our systems were integrated back together. After we reached Union I created the Vibrational Alignment Program to help other Twins do the same as well. For some Twins Union happens on the soul planes without them being consciously aware of it – many are too mentally “busy” to be open to receiving information from their higher faculties on this. Meditating and clearing congestion with energy tools is a great way to stay open to this kind of communication – you will be shown what’s happening, in some way. This is ultimately how Twin souls unite to “bring about heaven on earth” – allowing high vibration energies to flow through both to their own joy and to assist all of existence into greater balance. Integrating their high dimensional consciousness onto the earth planes more and more, allowing for an open flow of love and light. To assist you and your Twin in this process and remove any negative triggers from your systems, have a look at this Harmony Healing that was channeled to me – including downloading new light codes and unifying your systems safely. Again, I’m so glad you’re here, and please always remember that you are on this journey because you are infinitely capable – you yourself know that you hold the key to returning to Unconditional Love and Union! 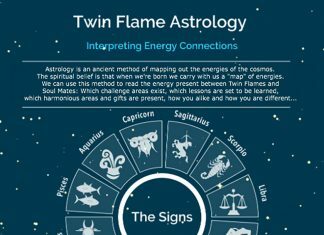 I hope you found this article inspiring, and I would love to hear about your own experiences with the positives of the Twin Flame connection What have the most miraculous, mind-blowing moments been on your journey? Please leave a comment with your “peak experiences” below!